Scooper - Technology News: Are these the gadgets most likely to change our lives in 2017? We're in the midst of a technology revolution, but which gadgets will dominate our lives? One of the best crystal balls we have is the annual Consumer Electronics Show (CES) in Las Vegas. This is what was hot at this year's gathering. Artificial Intelligence (AI) has made the leap from sci-fi to the real world. This year the momentum is predicted to grow further and impact business and consumers alike. Industry analysts Gartner Group predict that intelligent systems which learn, adapt and even act autonomously will be the key battleground for technology companies over the next few years. Amazon’s Alexa service and Echo intelligent speakers are one example of how AI applications will be entering our everyday lives at work and at home . At CES, there were smart fridges which place your home-delivery orders; washing machines operated by voice command and cots that detect your baby’s moods and respond to them with music or white noise. The dawn of the robotic age? The growth in intelligent systems does not stop at personal virtual assistants like Alexa and Siri. Robots have long captured our imagination, and now we’re closer than ever welcoming them into our lives. 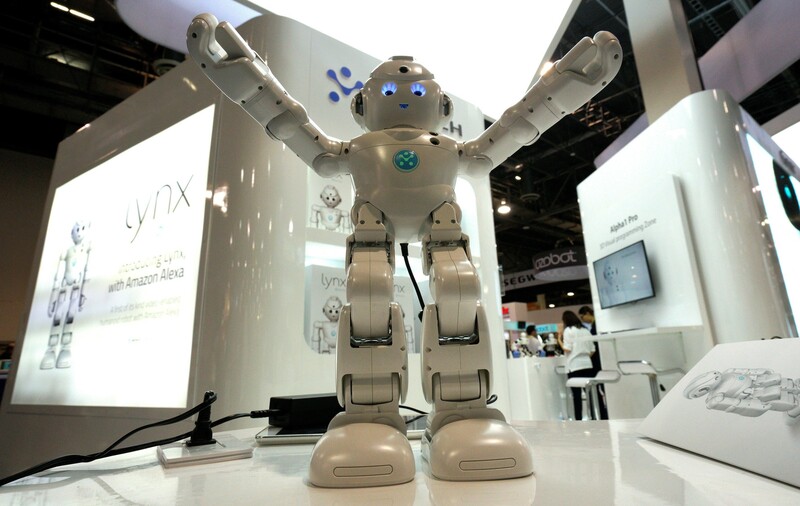 At CES, there were robots to mow your lawn, fold your clothes, look after your children and brew your coffee – and this is just a small selection. In a panel discussion, one expert predicted that people’s interactions with robots of some descriptions would double compared to 2016. The self-driving car has made significant progress in the last couple of years. That’s not surprising given that it has the potential to solve congestion , accident prevention and reducing carbon emissions. The pioneers come from the new economy: Google, Uber and Tesla all have partially or fully independent vehicles. 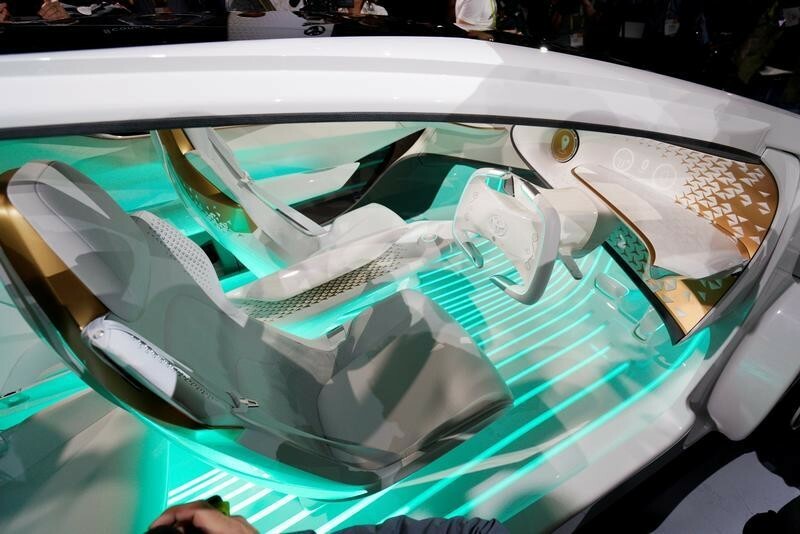 However, most of the major car makers have plans to introduce autonomous vehicles by the early 2020s, and were showing off both concepts and future self-driving models at CES. Collaborations with leading technology companies - chip makers NVIDIA and Intel, Samsung and Apple, for instance – were high on the agenda, as was the need for reassurance on the safety of driverless cars. In this context, providing the computing ‘horsepower’ and depth of information needed so a car can assess its environment and make decisions were a major focus for exhibitors in Las Vegas. Virtual Reality (VR) and Augmented Reality (AR) were strong trends at last year’s CES, and this year showed that the technology is progressing and moving closer to becoming a day-to-day reality. Major announcements included tracker technology. This will enable users to use either their hands or everyday objects - such as toy guns, baseball bats and even a firehose – to control a VR environment, rather than needing special controllers. 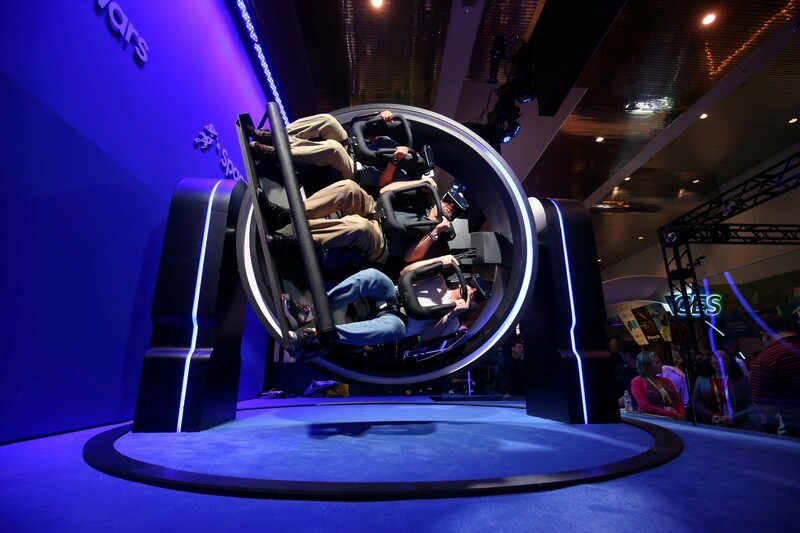 CES also showcased a glimpse of VR and AR crossing over from the consumer domain into product design and sales. For example, Dassault Systemes showed off a VR application that lets buyers customise their cars. You may consider it ‘old’ technology, but TVs remain a major target for innovation. Not only are they becoming increasingly intelligent – in line with the overarching trend to imbue devices of all kinds with AI, their capabilities are also expanding. While 3D took a step back, the TVs launched at CES were competing on the thinness of their screens, enabled by OLED (organic light-emitting diode) technology. One new model was described as looking more like a poster than a traditional TV screen, suggesting that TVs are meant to blend in with your living room, rather than being a feature in their own right. This may well hint at a more pervasive trend for technology to slot itself into our lives rather than us having to arrange our lives around technology.